Does a rose by any other name actually smell just as sweet? 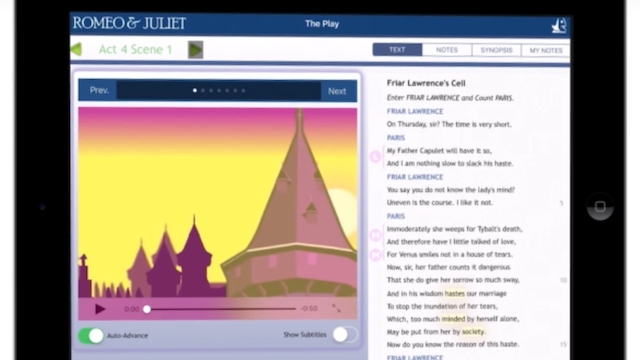 Using a digital version of Romeo & Juliet is a great way to help your students find out. This EdTech Quick Take episode offers a side-by-side comparison of two popular options: Shakespeare in Bits: Romeo & Juliet and Wordplay Shakespeare's Romeo & Juliet: Enhanced Edition.